Let us Light up your night. 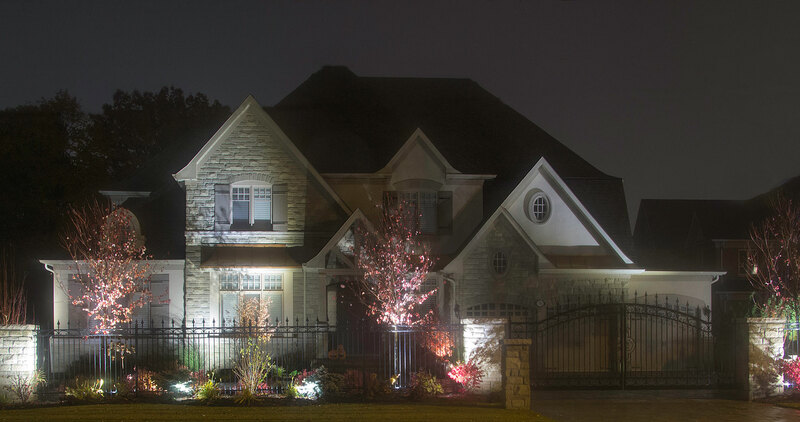 Professional landscape lighting adds beauty, character and safety to your home. With over 30 years experience and the the latest technology In LED lights, we can create the perfect ambiance for you to enjoy your outdoor spaces well into the night. Using decorative path lights, low profile strip lights, underwater fixtures and up lights we can illuminate virtually any outdoor space. Design Pro LED lights deliver pure white natural lighting effects and is engineered for optimum all-weather performance and ultra low energy costs. NEVER CHANGE A BULB FOR 15 YEARS GUARANTEED!! !